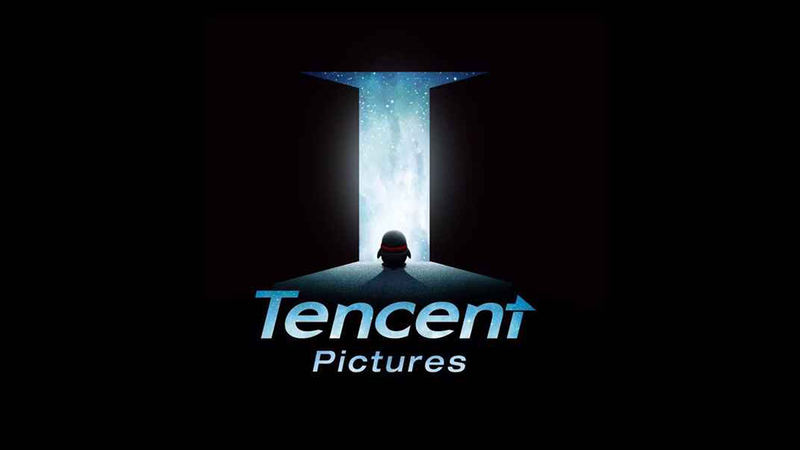 The little penguin enters the film industryIn September 17, 2015, Tencent announced the establishment of a wholly owned subsidiary Tencent Pictures, which has become one of the new business entities of Tencent Interactive Entertainment. 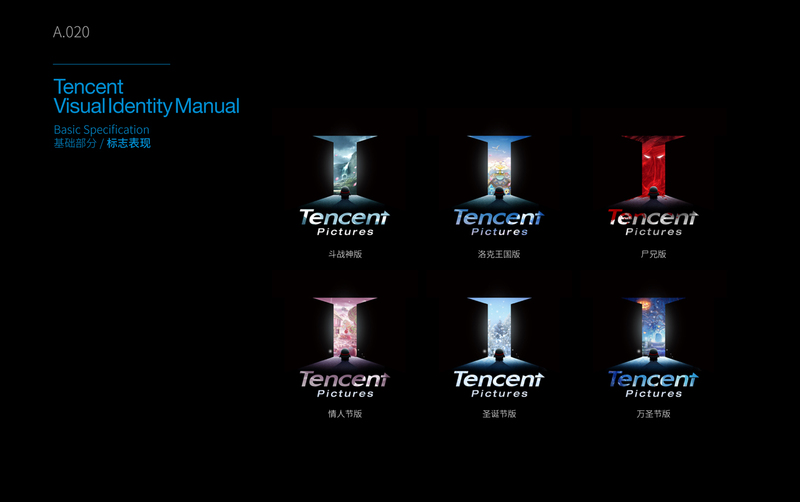 Search the Tencent Pictures LOGO design from the own advantages. 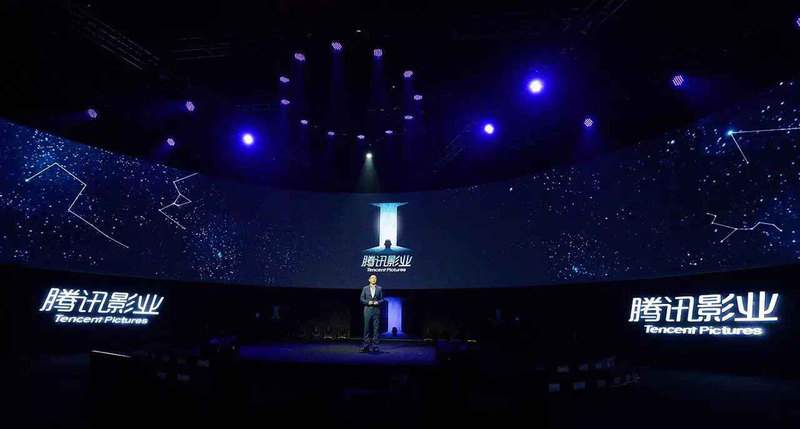 After 12 years of development, Tencent Interactive Entertainment has built up the pan entertainment ecology of games, literature and animation, and provided more IP sources and extended power for the traditional film industry. Tencent Pictures is the ecological platform based on pan entertainment, docking external partners, provides IP realized / derived channels and tools, and explores the era of Internet and the infinite possibilities of film. 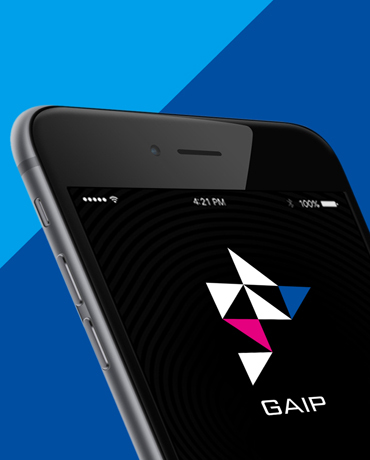 Today, we take you to see Tencent Pictures! Snow-capped polar region is the hometown for penguins. One day a penguin asked a question that no one ever thought of: "What is outside of the sea, and will it be the same here?" He shipped with ice as the boat, courage as the rudder, drifting away to the world from the distance. What he saw was the wonderful scene that other penguins could not see in their life: there are the stars in the sea! And they can swim! There are fish with wings in the sky! They are dancing like notes, and pictures drawn by stars, like the Milky Way flowing in the water… Suddenly a door leading to another time and space appeared at the source of the wonderful scene. Little penguin slowly came to the door of time and space, without the uncertainty at the beginning of the travel. He walked bravely, what will be a kind of world the outside? 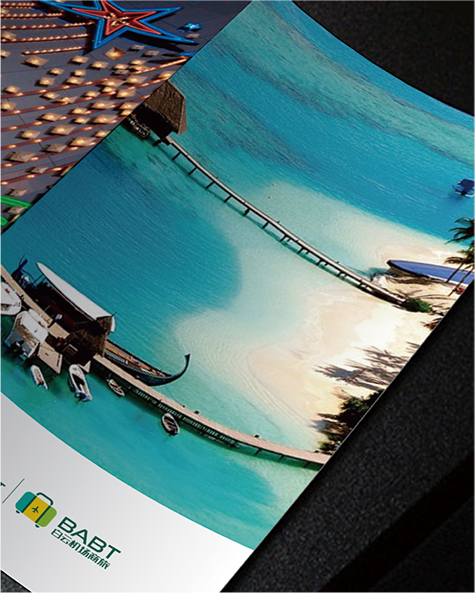 Imagination, the new era of light and shade!